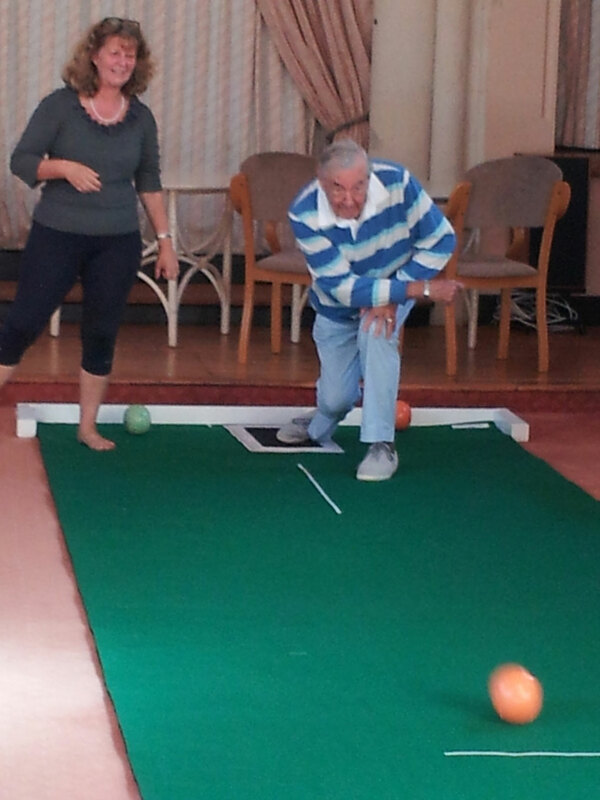 Residents of the Priory this week enjoyed a demonstration of Short Mat Bowling in the forum. We are hoping that if this activity proves to be popular we will be able to introduce it as an established activity. Everyone who attended thoroughly enjoyed the activity and thought it would be great to still be able to enjoy a sport inside throughout the winter months.